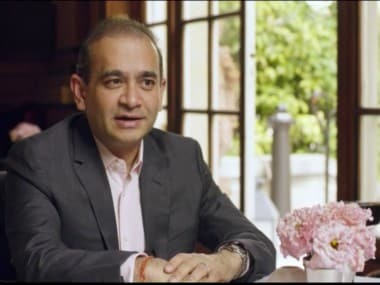 New Delhi: A special Fugitive Economic Offenders Act court in Mumbai today issued public summons to the sister and brother of absconding diamantaire Nirav Modi, the main accused in the $2 billion bank fraud case, asking them to appear before it on 25 September. 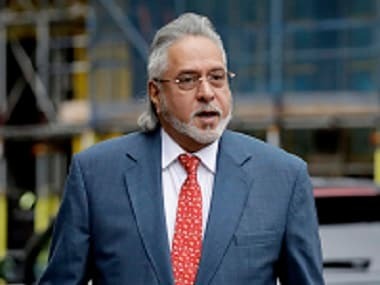 The same court had on 25 July issued the summons to Nirav Modi after the ED made an application seeking to declare the designer diamond jeweller a 'fugitive economic offender'. 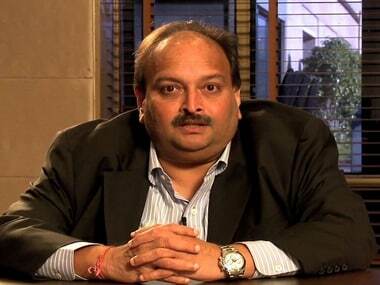 It had issued a similar notice of appearance under the fugitive law against Nirav Modi's uncle and co-accused in the case Mehul Choksi and had asked him to appear before it the next day-- on 26 September.